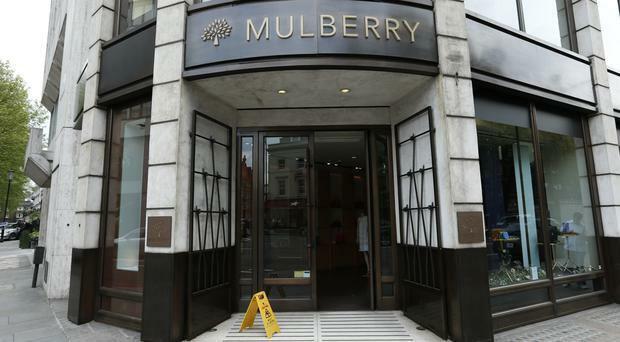 Luxury handbag retailer Mulberry has reported a 1% rise in group revenue to £169.7m for the year to March 31, 2018, although UK retail sales fell 1% on a like-for-like basis to £106.3m. Reported profit at the high-end bag business fell from £7.5m to £6.9m, a drop of 8%. Mulberry has also announced SHK Holdings as a new joint venture partner in South Korea to help the business expand in the region. Mulberry and SHK Holdings will invest £4.6m to begin the expansion and expect to launch Mulberry Korea in the autumn. Sales in the UK accounted for 72% of revenue, with Europe 15%, Asia Pacific 7% and North America 6%.